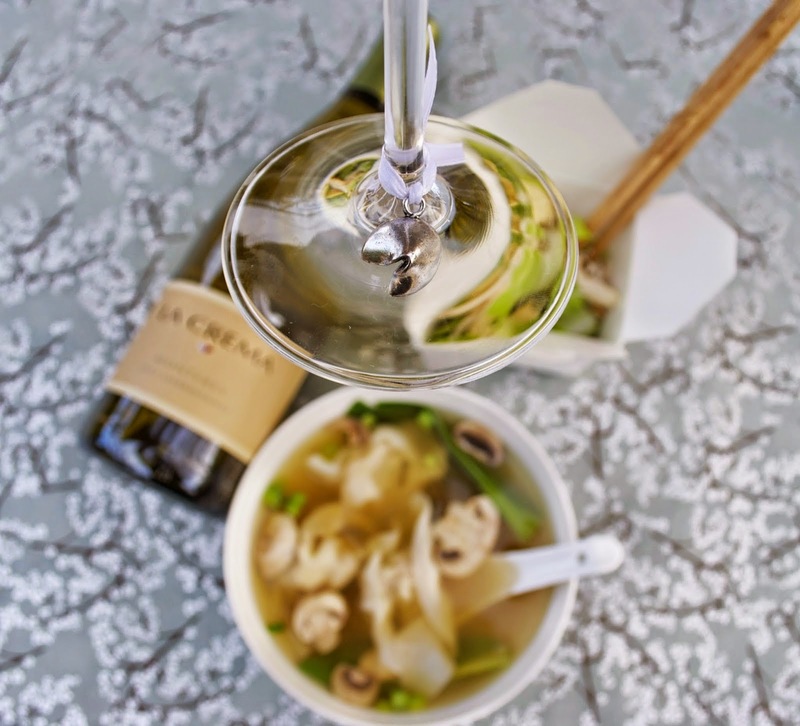 There is nothing like Chinese New Year to brighten things up! 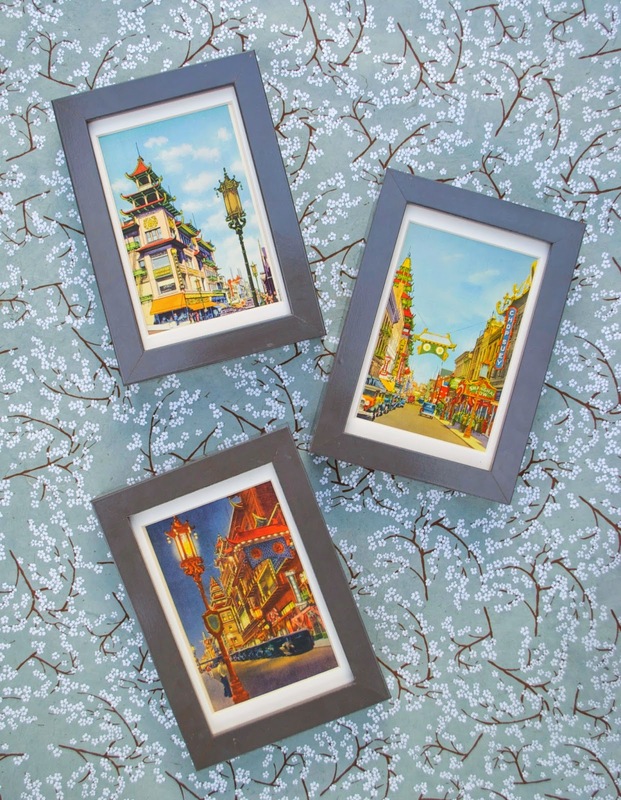 take a moment to rest, reflect and relax with family. 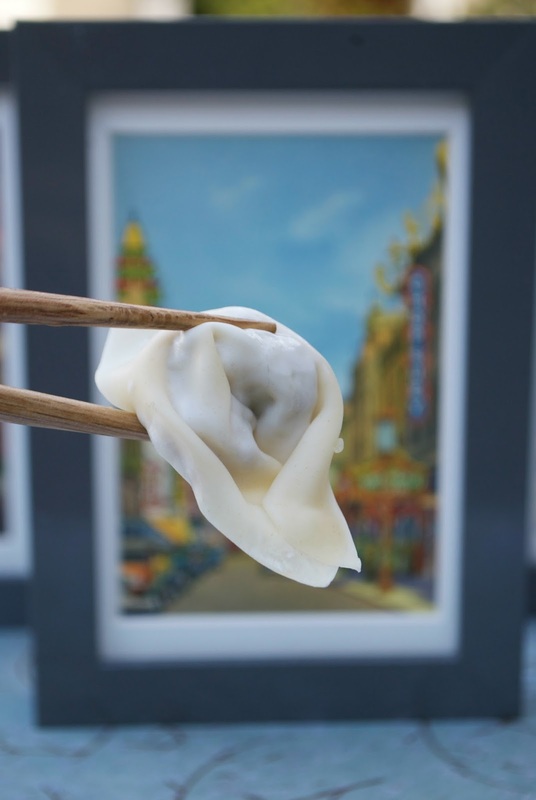 I love the bright vibrant colors, the optimism and especially the food. 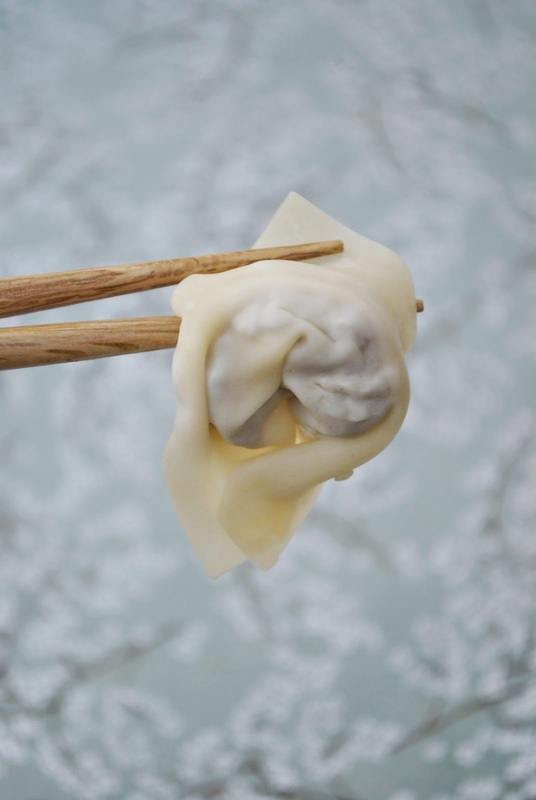 and wontons are the star of the show. 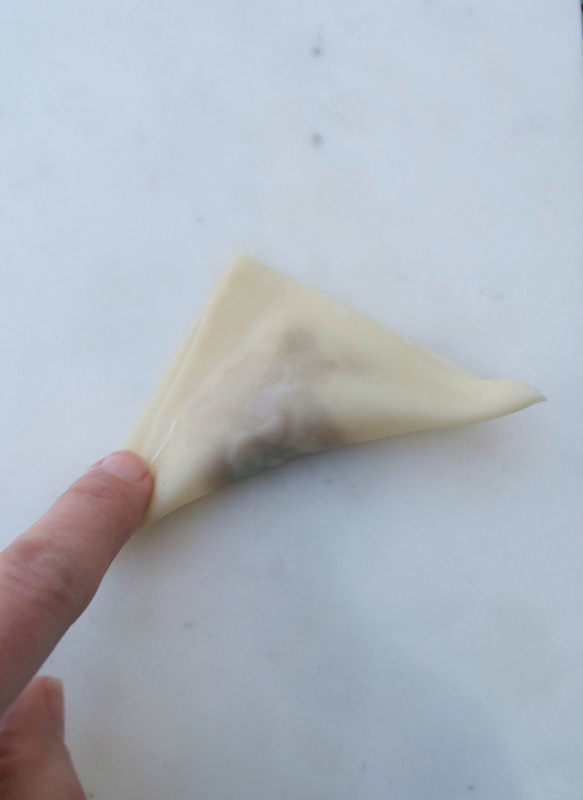 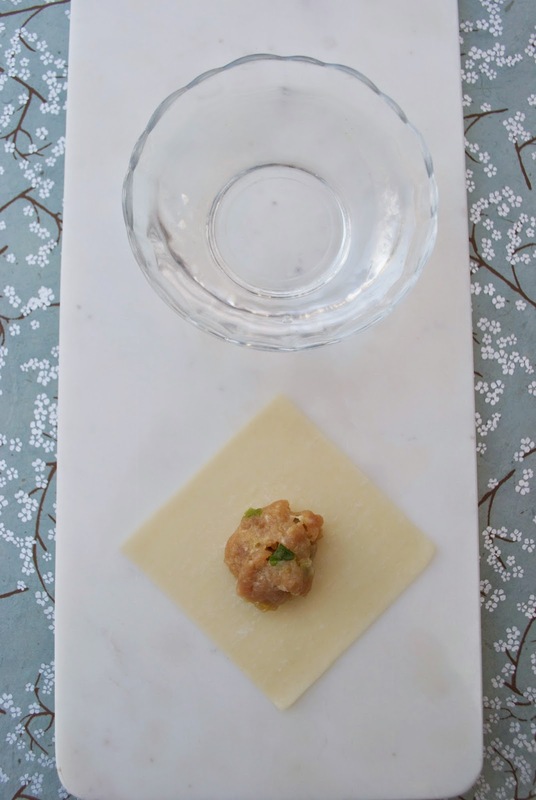 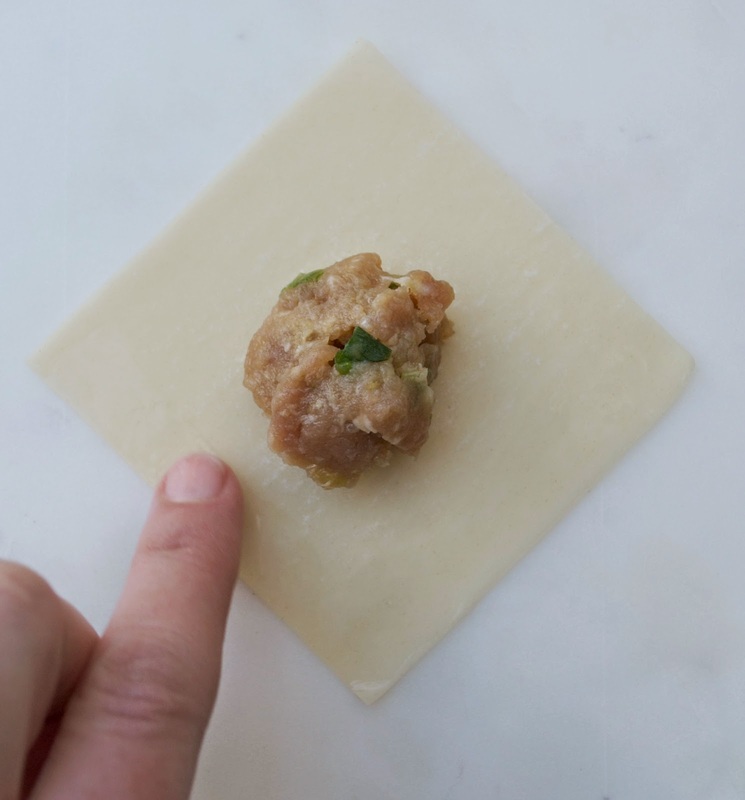 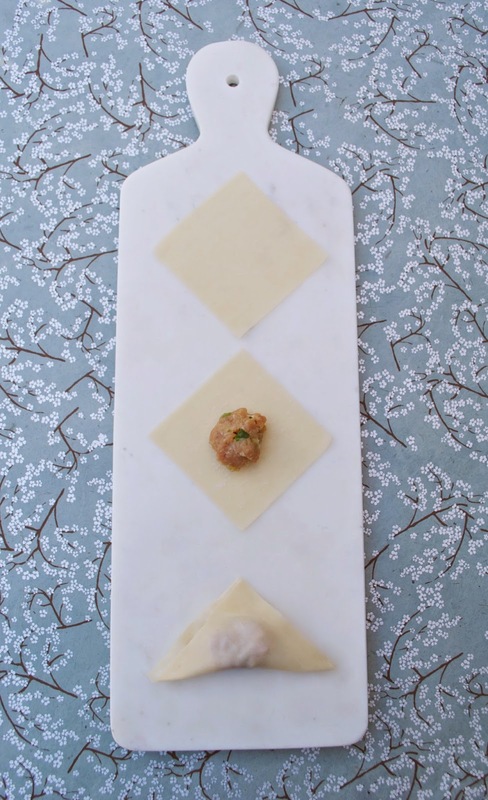 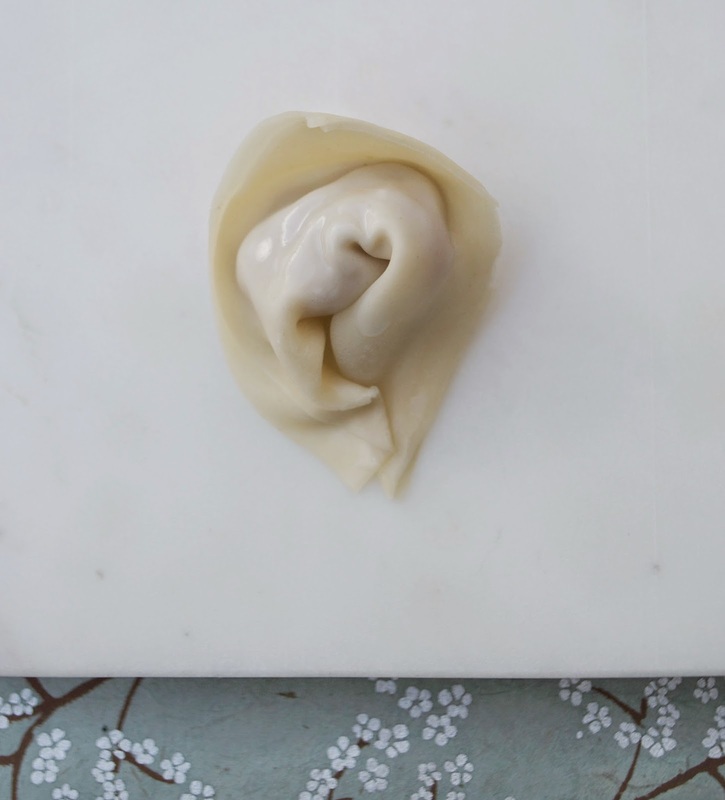 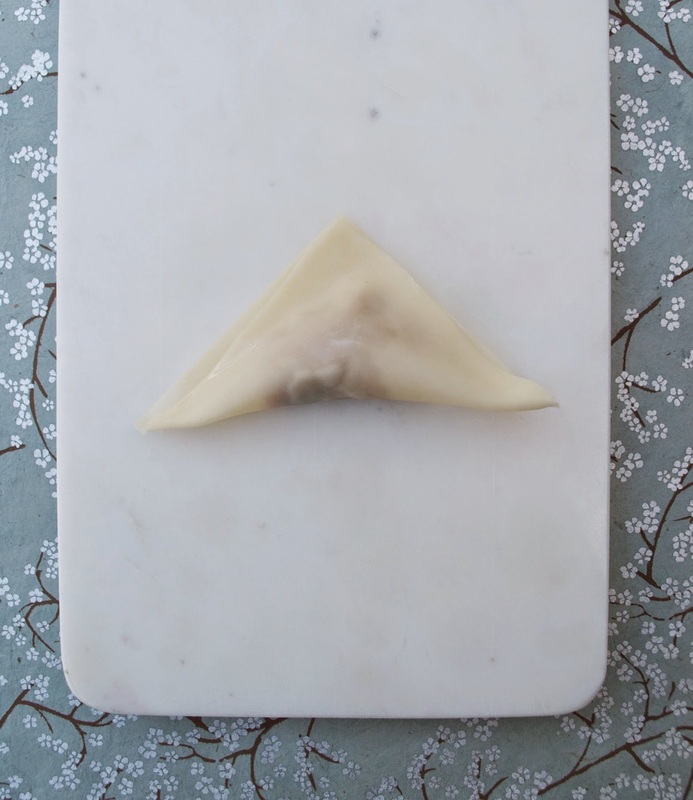 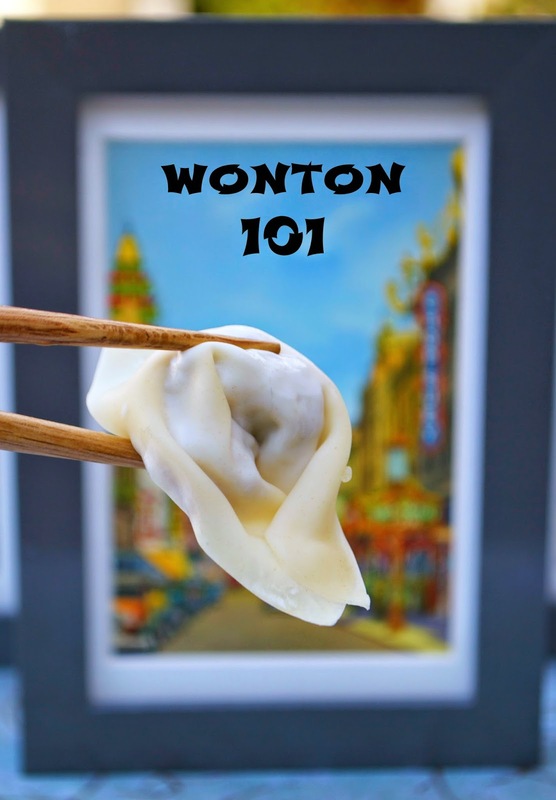 Position your wonton skin on the diagonal and place about a teaspoon of filling in the center.